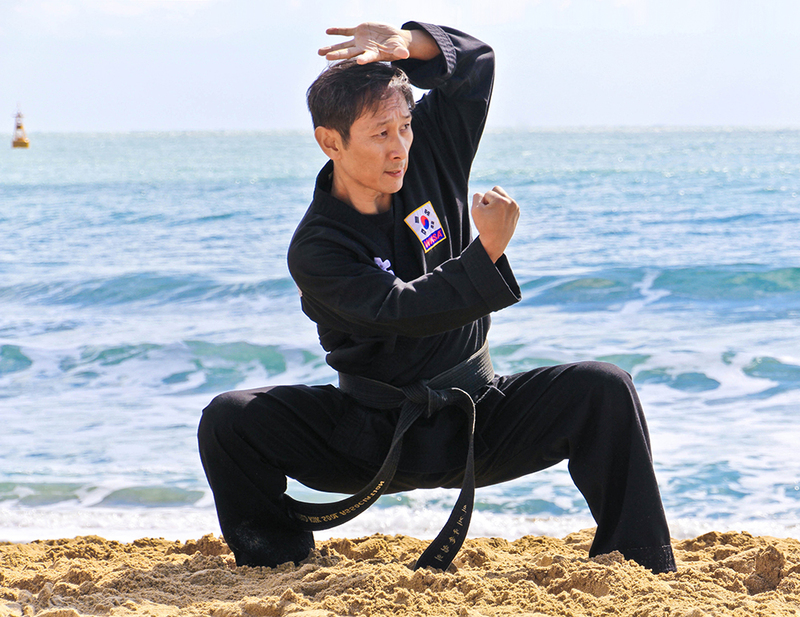 We are a traditional Korean Martial Arts School based in Widnes offering a relaxed fun environment and classes suitable for any age, shape or fitness level. Everyone can find excuses not to train or learn something new, making that first step can be daunting but at Widnes Martial Arts we will ensure that you have fun, make new friends and learn the best Martial arts system available today at the UK’s leading Kuk Sool Won school. Your first lesson is FREE, so is your uniform and at Widnes Martial Arts, there are no joining fees. For more information call SBN Karl Martindale on 07957 222443 or contact us for more information. Building from a basic foundation up to advanced high-level kicks. With hands, elbows, arms and weapons. For body protection and self defence. 3,608 in total, for all types of attacks and defense. 367 Points to heal or disable. Concentration & visualisation through techniques & meditation. To increase range of motion, flexibility and strength. At all levels covering ground work, tradtional and modern wrestling and grappling. Your self awareness and body conditioning. 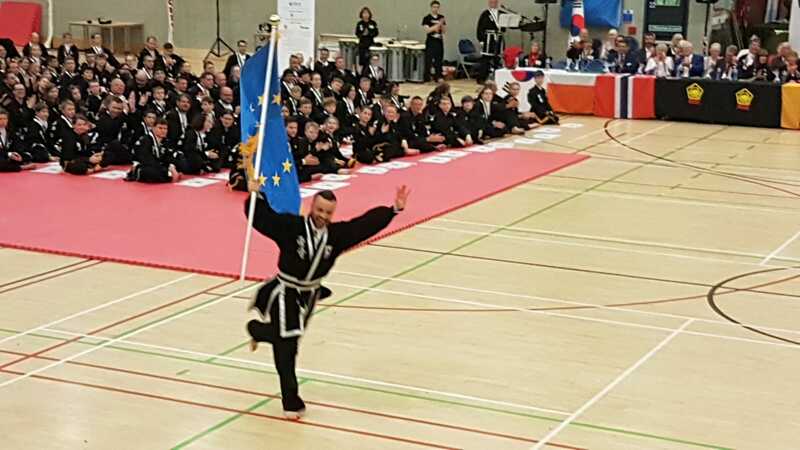 Since its foundation in 2009, Kuk Sool Won of Widnes has grown from a handful of students training in a village hall to the UK’s leading Kuk Sool Won school with over 100 members training across 7 days a week in a purpose built training centre (Dojang). 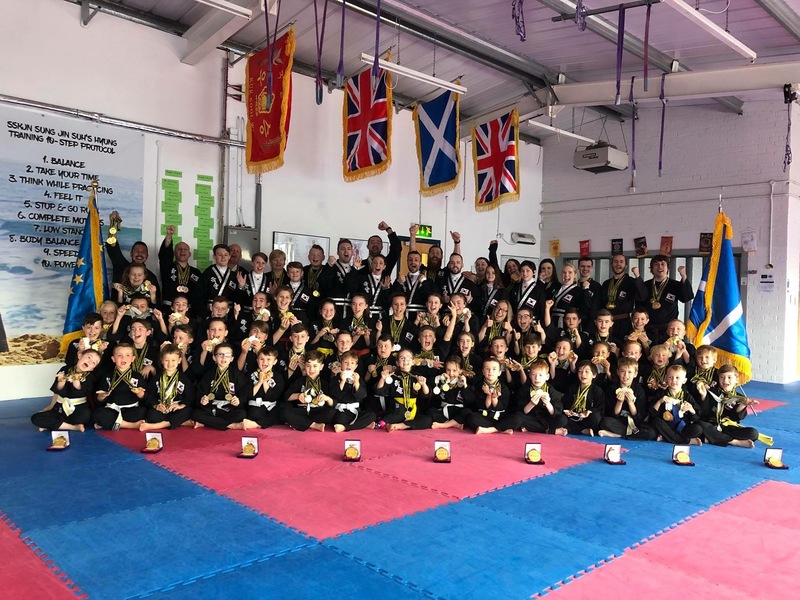 As it has grown, Kuk Sool Won of Widnes has become the school to beat, winning twelve World Kuk Sool Won Association Championship titles over the past 6 years. The school is currently reigning Spanish, Scottish, UK and European Champions and boasts 7 Grand Champions from this year’s European Championship tournament, 5 Grand Champions from the 2018 UK Championships and 3 Grand Champions at the World championship tournament held in Texas, USA.